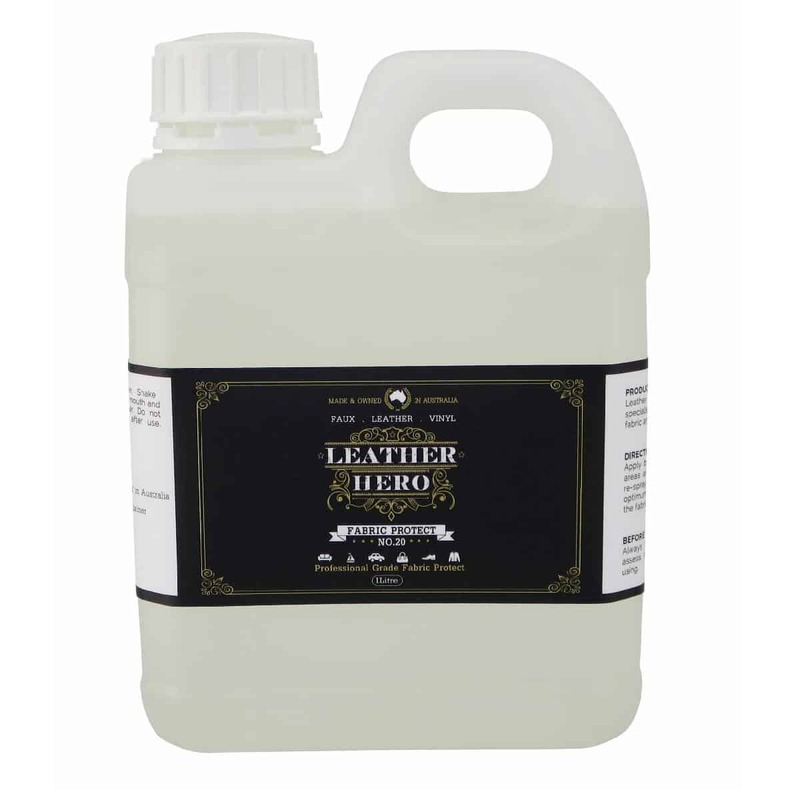 An anti-stain treatment suitable for car and furniture upholstery fabrics. 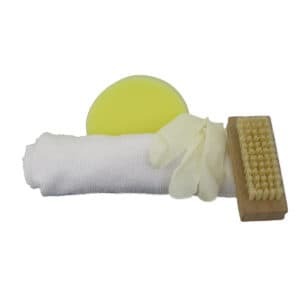 Helps to repel water, grime and oils giving you time to wipe spills before permanent staining occurs. Fabrics stay cleaner for longer and are easier to clean. Leather Hero Fabric Protect (No.20) is an anti-stain treatment suitable for upholstery fabrics made from fibres that are not affected by water. The advanced polymer technology coats and penetrates the fibres with an invisible interlocking web. Treated fabrics repel water, grime and oils giving you time to wipe spills before permanent staining occurs. Fabrics stay cleaner for longer and are easier to clean. Australian made, easy to use and water-based, protect your fabrics and enjoy great looking upholstery for longer. For best results, apply after each regular clean (approximately every 3 months). 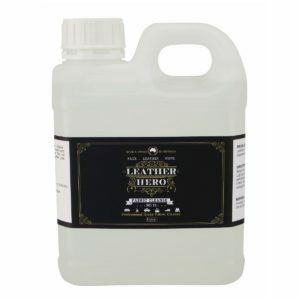 Also available in a Fabric Care Kit and in 250ml pack size.